Thanks for the feedback on my first ever power hour clean with me video! While many of you enjoyed it, I agree it was sped up way too fast…I was so worried no one would want to watch a 10 min or longer cleaning video so I wanted to make it as short as possible. 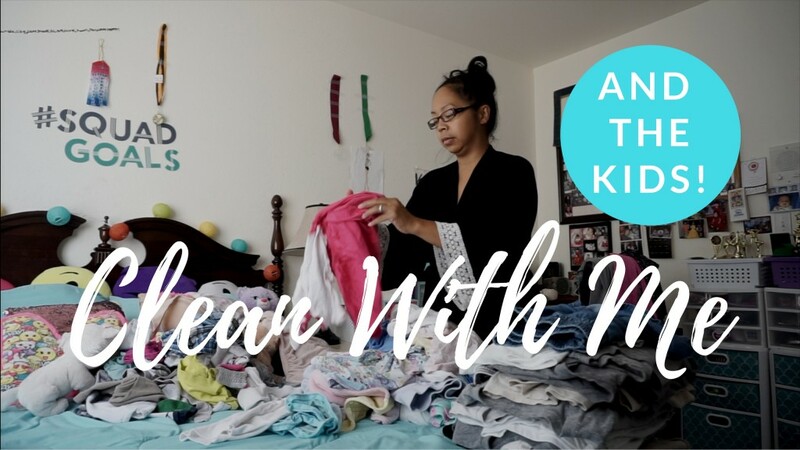 Today’s video is not a power hour but more of how I was able to do laundry, clean the girls room and bathroom while my older 3 were in school and I was at home with the baby. Also bonus clips of the girls doing their own laundry the next day. I didn’t share them folding bc they did it the following afternoon but hope you enjoy this on more. Please let me know what you want to see us clean next?